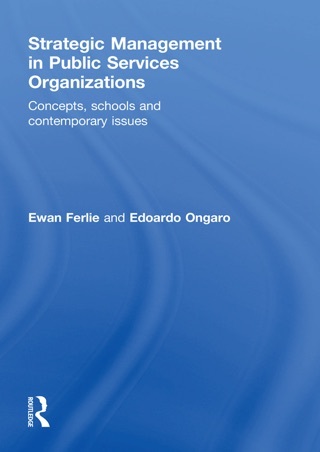 Analysing Health Care Organizations seeks to link the world of health policy and management with the academic field of organization studies in a novel and additive way. 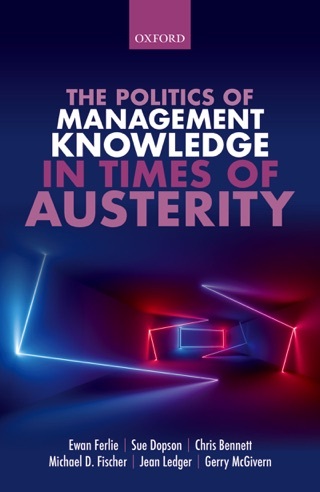 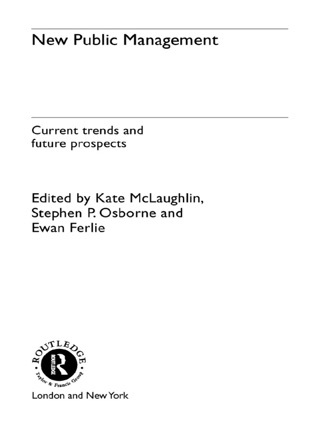 It outlines the main developments in UK health care management apparent over the last thirty years and explores how they might be (re)seen with the application of some important organizational theories and perspectives. 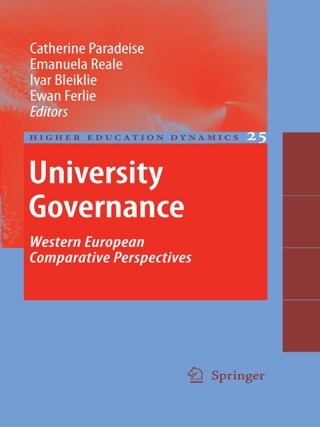 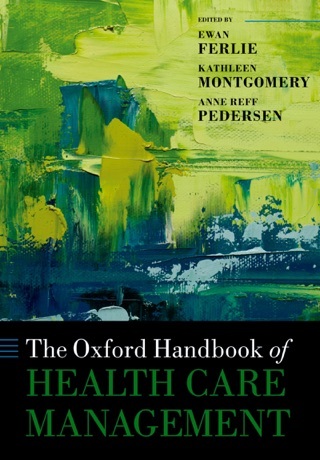 This book draws out contemporary and enduring themes from current literature on health care organization and considers them from a range of theoretical perspectives. 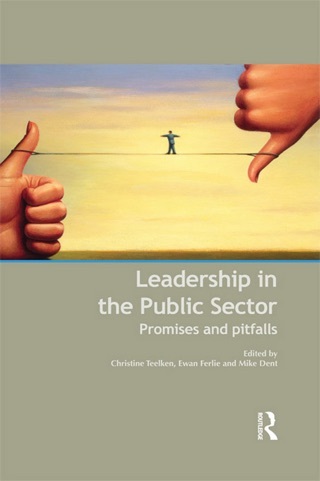 Drawing on robust areas of research and some key academics who contribute to work in this field, it is a book relevant both to experts in the field and to those seeking to develop an understanding of health care organization from a theoretical perspective. 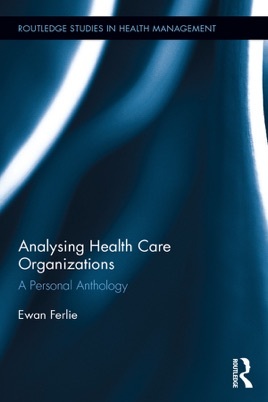 Analysing Health Care Organizations provides a state of the art introduction foundation for subsequent works that will extend its content; providing a broad introductory overview of this theoretical terrain and setting the scene for further research.